Listen: Fried Dough - "Bones"
Released on Friday, “Bones” is a track from rising Toronto act Fried Dough, featuring warping filtered guitars and glitch rhythms with captivating elements of R&B and dubstep. The former is present in the nocturnal vibes and entrancing vocals, while dubstep emerges in the buzzing and glitchy synth tones. Serene keys, guitars, and evolving bass also help assemble the track’s captivating feel. Per the band, the track started in 2015 (if not earlier), and was at one point in a state that “still had Led Zeppelin’s When The Levee Breaks drums as its ‘bones. 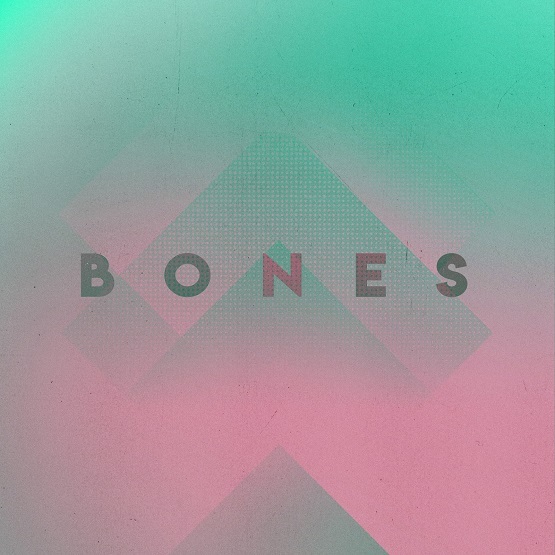 '” Originally a rock track, “Bones” now shows the band’s increasingly eclectic abilities, seamlessly incorporating R&B, future psychedelia, and even dubstep. “Bones” and other memorable tracks from this month can also be streamed on the updating Obscure Sound’s ‘Best of March 2019’ Spotify playlist. The track is also featured in the genre-based, best-of Spotify compilation Innovative Electronic Music.